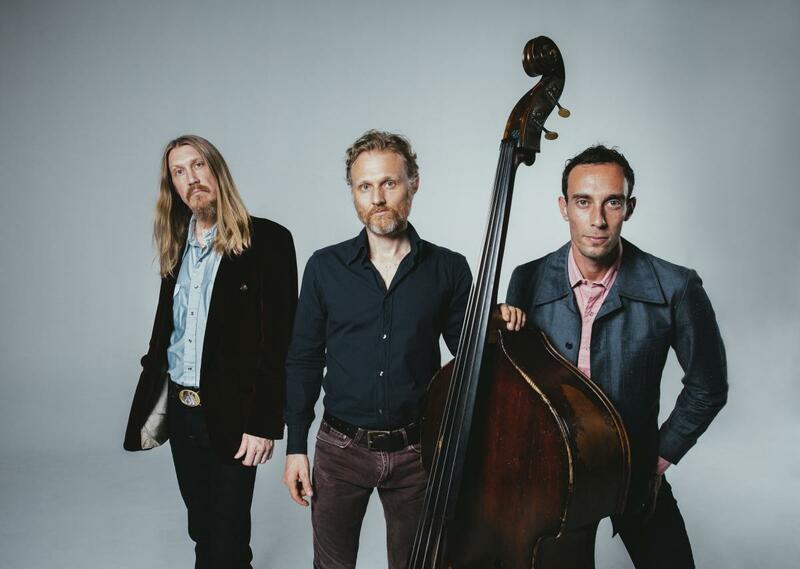 The Wood Brothers will headline the Bank of America music stage at the new Friday evening piece of the Farm-to-Fork Festival on Sept. 28, where they’ll be joined by Logan Brill (named by Cosmopolitan as one of the "eight female country artists you should be listening to") and local sensations The IdeaTeam. Much like the Saturday festivities, the new Friday event will feature farm-to-fork food from Raley&apos;s, SaveMart, local food trucks, and more food and live musical acts that will be announced later this summer. Wine selections from Clarksburg Wine Growers & Vintners Association, local breweries and more beverages will also be on-hand. Friday’s Farm-to-Fork Festival will run from 4 - 9 p.m. on Sept. 28 and span Third to Fifth Streets on Capitol Mall. 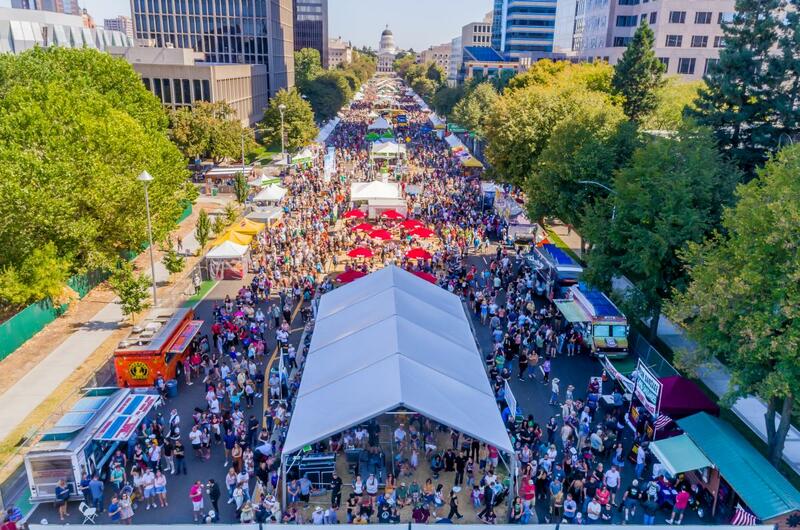 On Sat., Sept. 29, the full Farm-to-Fork Festival will return to Capitol Mall, running from 11 a.m. - 6 p.m. on Third to Eighth streets. 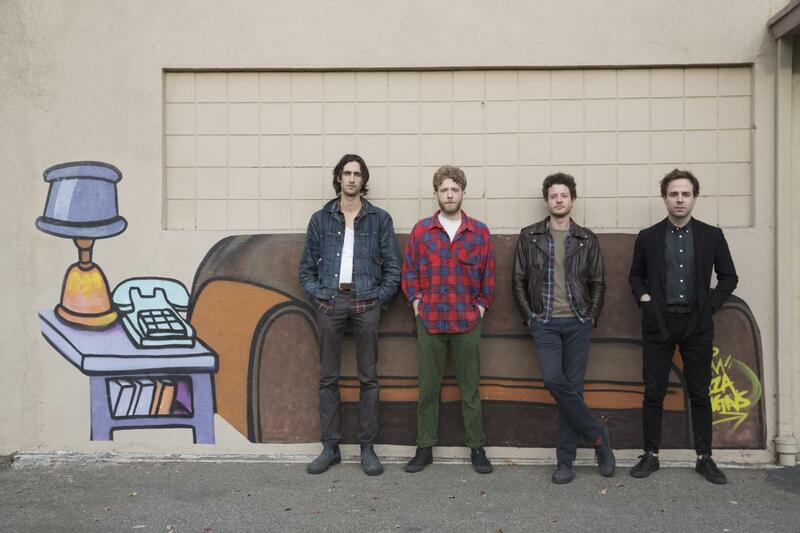 In addition to Dawes, attendees can enjoy a day-long music lineup that will include Sunny War, California Repercussions and more bands to be announced in the coming weeks. 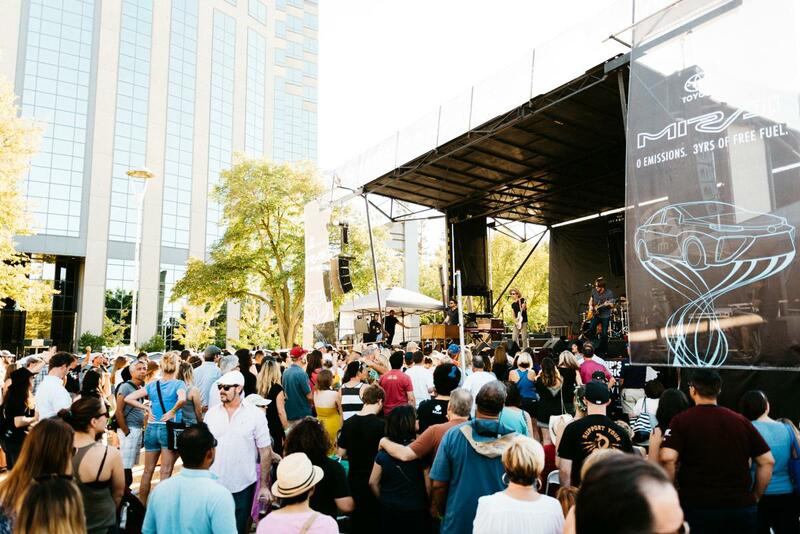 Beyond live music, the event will again feature cooking demonstrations, family activities, interactive exhibits and food, wine and beer selections that highlight the flavors of Northern California. Both Friday and Saturday’s Farm-to-Fork Festival events are admission-free. Established in 2013, the Farm-to-Fork Festival has quickly grown to be one of the most popular festivals in the region, attracting more than an estimated 60,000 residents and visitors in 2017. Keep up with the latest on what&apos;s happening in America&apos;s Farm-to-Fork Capital by subscribing to our Dig In newsletter.